Welcome home to Knoll by Mosaic Homes. 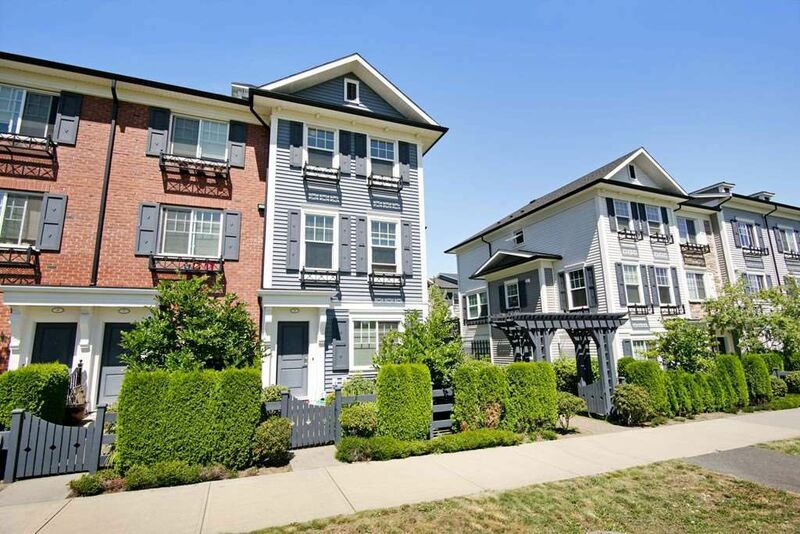 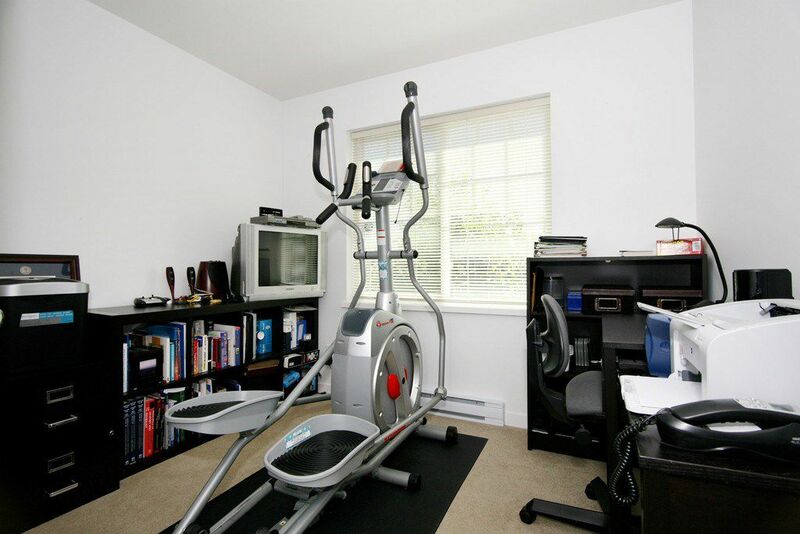 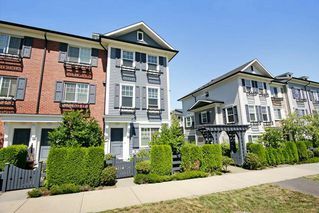 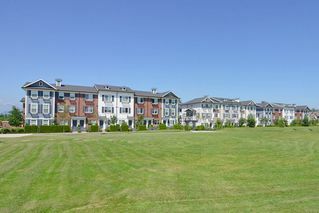 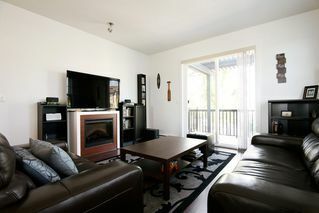 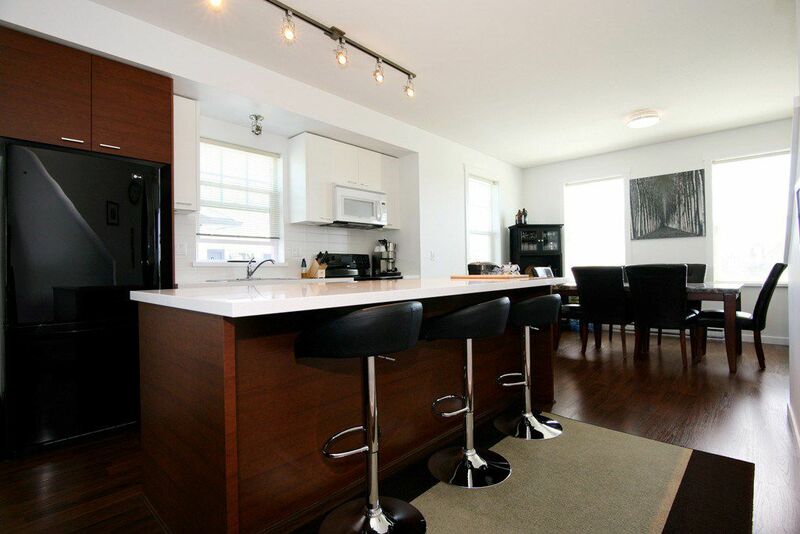 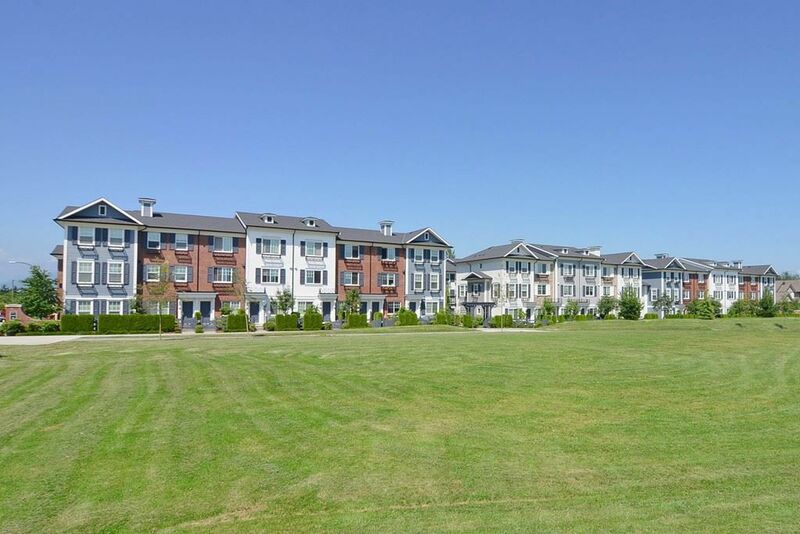 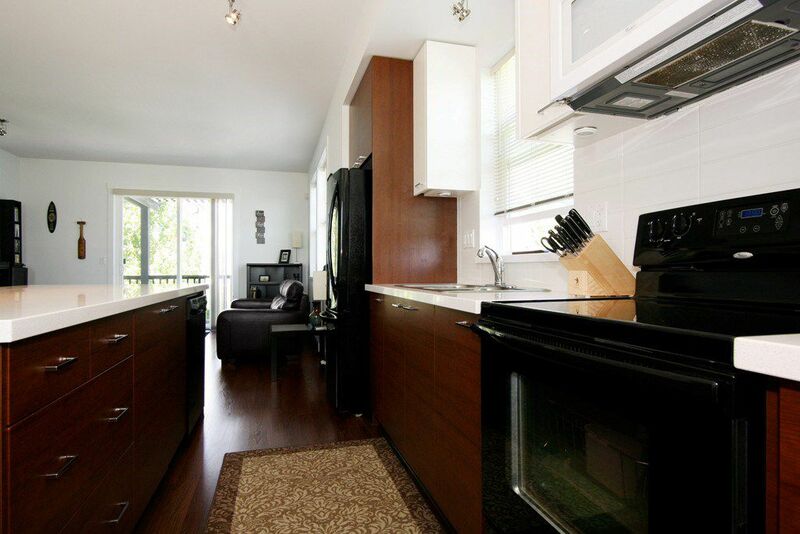 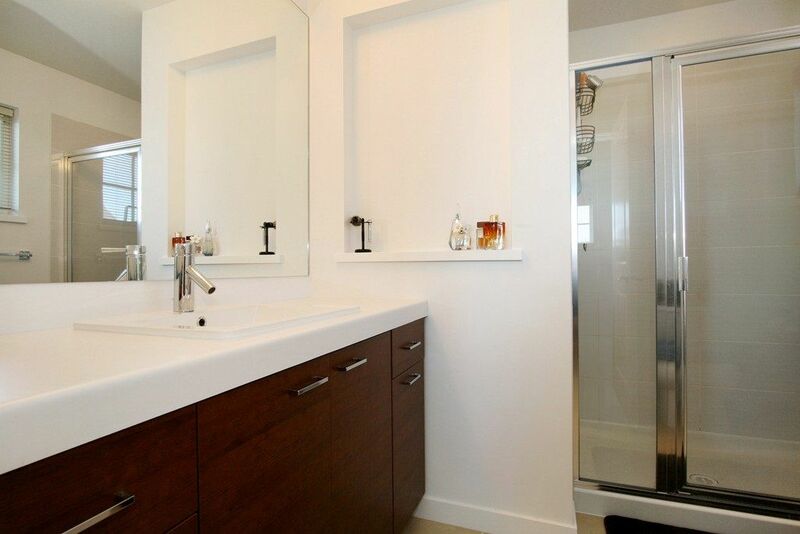 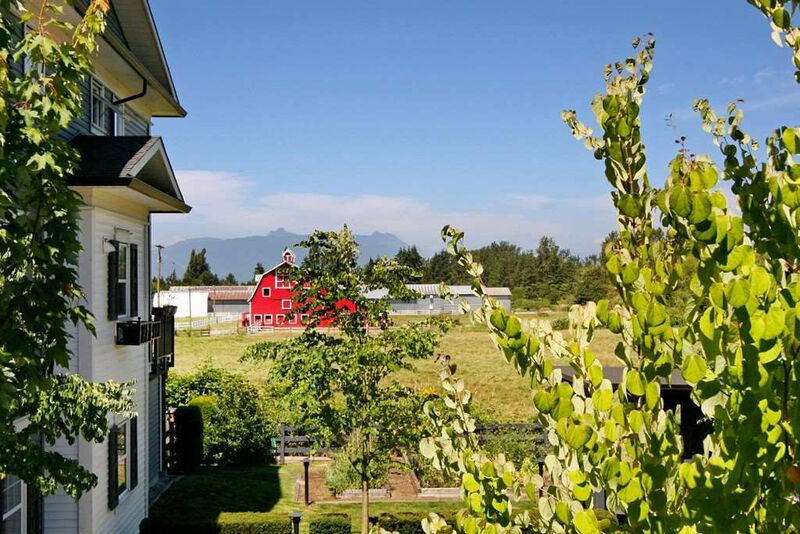 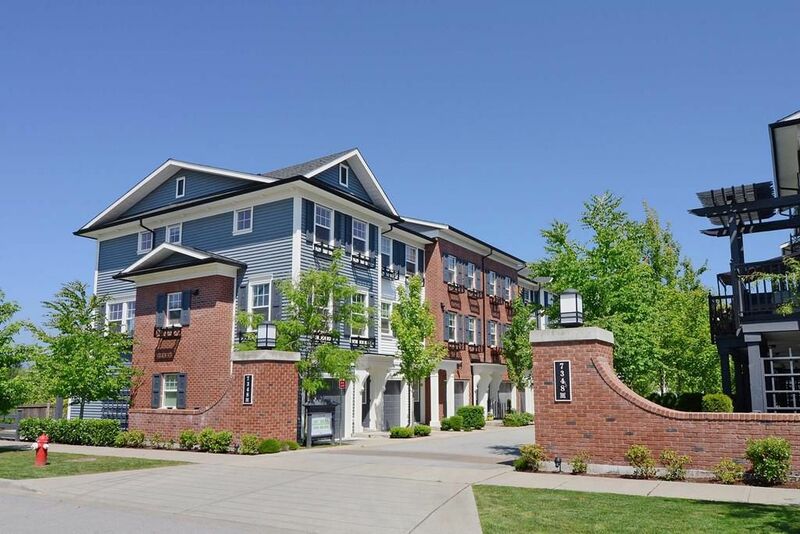 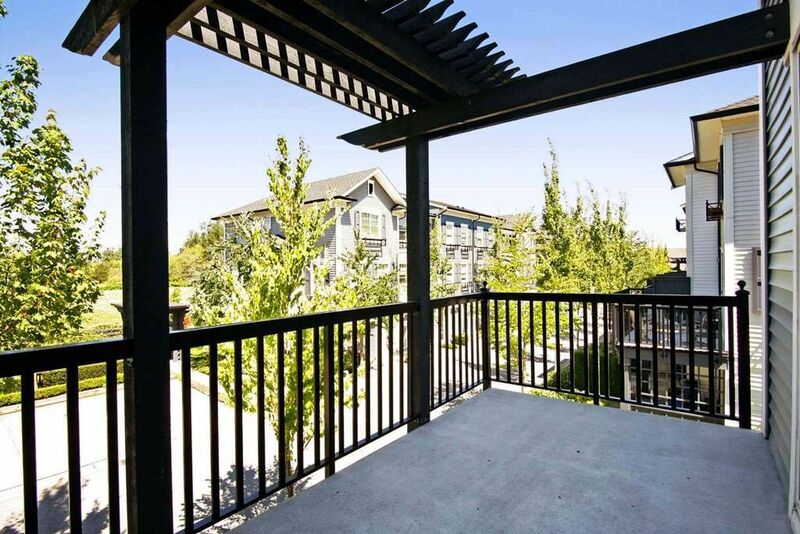 This rarely available 3 bedroom corner unit home is south facing on to the park. 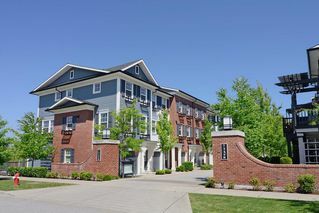 This is Mosaic's Grand Georgian red brick townhome community in Clayton Village. 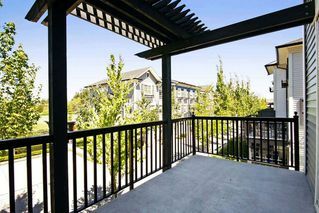 Featuring open plan gourmet kitchen, stone counter tops, ample cabinet space, laminate flooring on the main floor and direct access to a great outdoor deck. 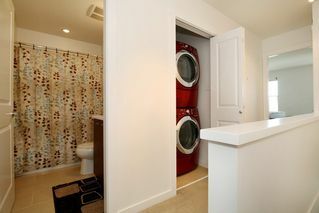 Upstairs has 2 spacious bedrooms and insuite laundry. 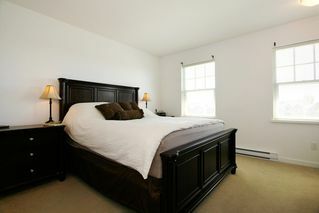 Basement has full bathroom and bedroom perfect for guests. 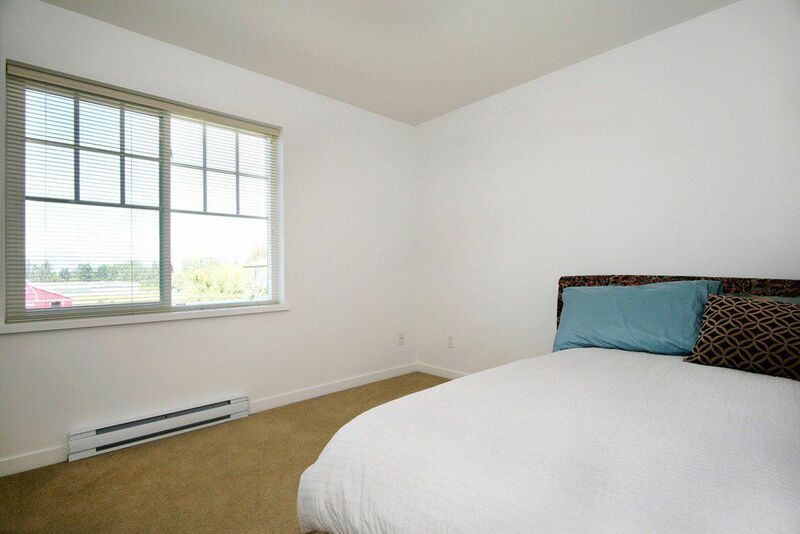 Large grassed park and children's play area right outside your front door. 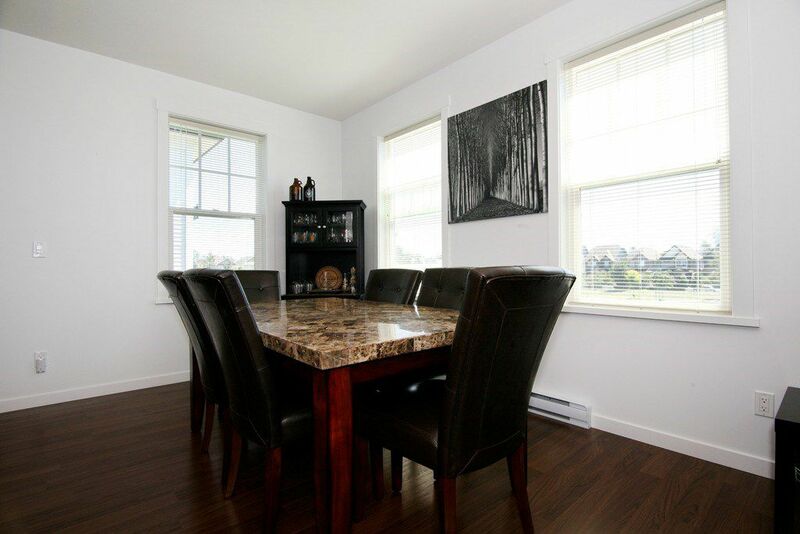 Private setting away from busy roads yet close to shopping, schools, restaurants and highway access. Call before it's gone!